By now you probably have heard about the overcrowding situation in dog shelters. My daughter has been begging for us to get her a dog & I know that when we are ready to commit to one, we will look at pet adoption centers in the LA area. 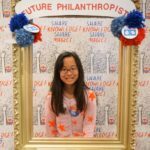 Earlier this month, my daughter & I attended an event at Santa Monica Place that was hosted by spcaLA & Purina ONE. There were about a half dozen dogs on-hand from spcaLA who were hanging out in the “green room” just waiting for the doggy fashion show to start. After we arrived, my daughter made a beeline to Snoopy the chihuahua & Pearl the beagle. She then asked the spcaLA volunteer if she could pet &/or feed them snacks. Then it was time for the dogs to get their strut on! The show was narrated by a spcaLA staff member, who gave us a little background on each dog. 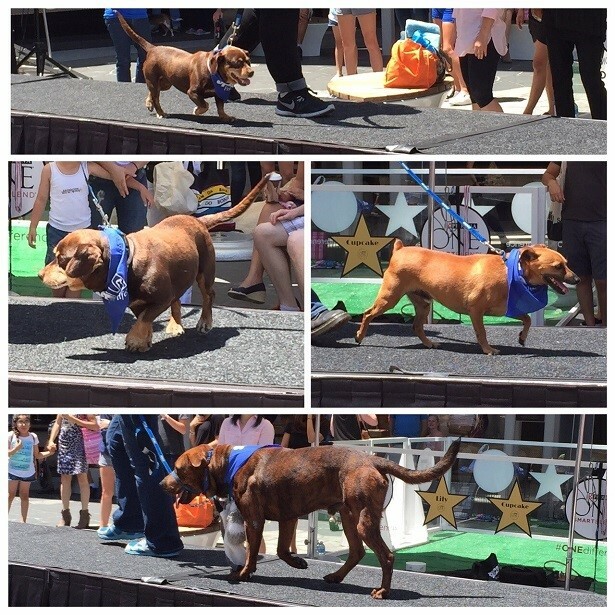 All of the dogs who participated in the doggy fashion show were available for adoption. 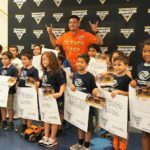 This show helped illustrate the positive difference that smart nutrition & training from caring centers like the spcaLA can make in a dog’s life. Afterwards Chloe & I checked out the various booths where you could make a custom-engraved dog tag, sign up for the Purina ONE 28-Day Challenge plus get a coupon for a free bag of SmartBlend dry dog food and also take photographs on the red carpet! Here is our pic from the step & repeat. 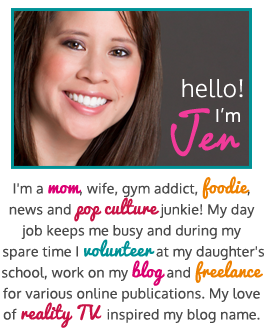 Naturally I tweeted & posted pics on Instagram & Twitter, but this time my social media was put to social good! 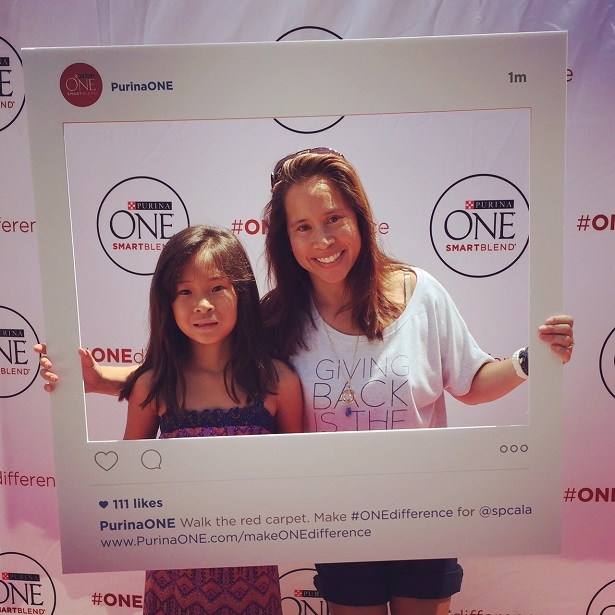 You see Purina ONE pledged to give a $1 donation to the spcaLA for every tweeted pic or Instagram photo from the event with the hashtag ‪#‎ONEDifference‬. 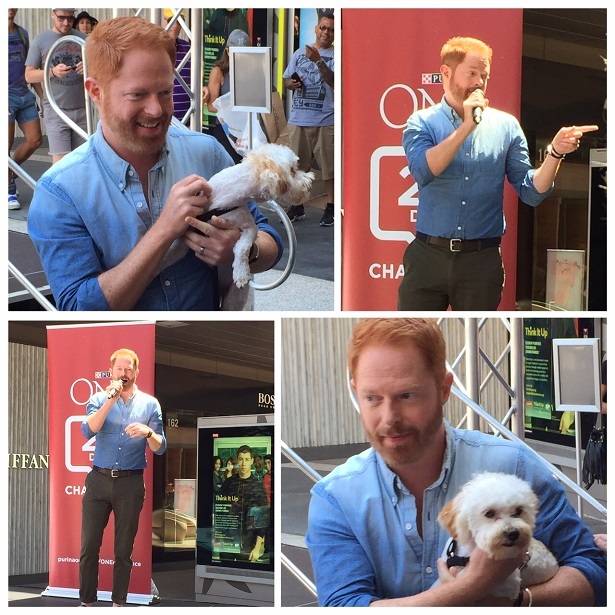 Before the event was over, Jesse Tyler Ferguson (actor from Modern Family & Purina ONE Ambassador), came on stage to say a few words. 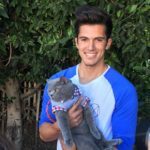 Jesse is passionate about dog adoption & just loves his little dog! 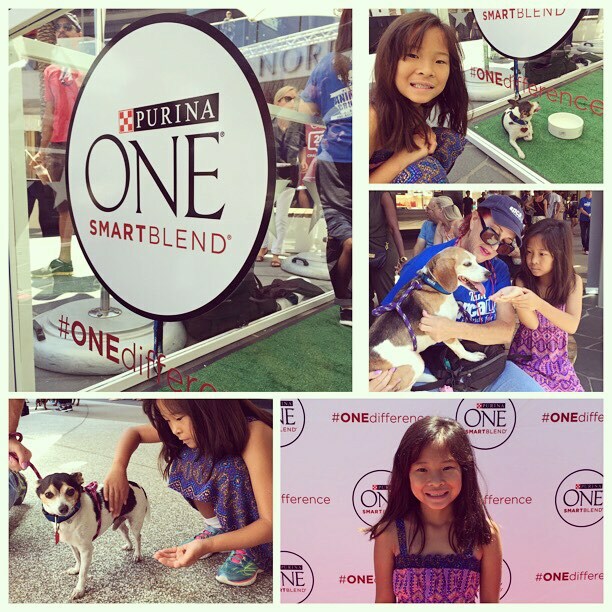 We really enjoyed the Purina ONE/spcaLA event! I know that my daughter is looking forward to the day when we can adopt a dog. Disclosure: No monetary compensation was received for this post. I attended an event that was free to the public at Santa Monica Place. All images & opinions are 100% my own. 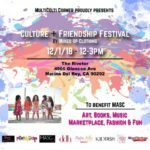 Culture + Friendship Festival: FREE Family Event in LA! Supporting #CatLuv with Fresh Step at the Amanda Foundation! 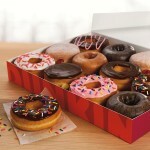 Dunkin’ Donuts Opening in Culver City August 11th! I can see how that might happen Maggie! 😉 Whenever we see a dog that is up for adoption (like on adoption days outside of pet supply stores), my daughter wants to take one home too!